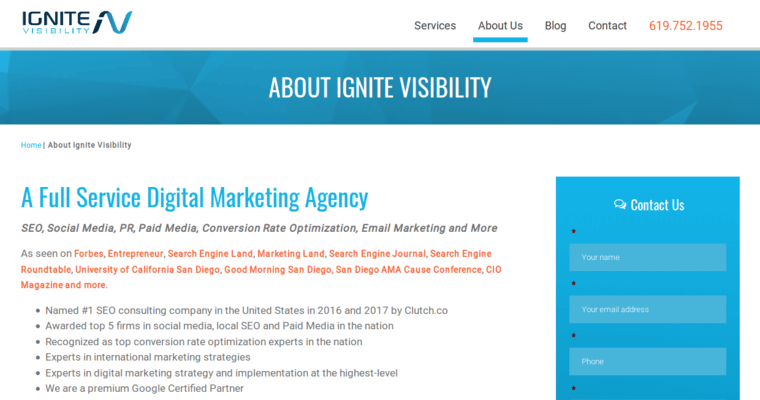 Ignite Visibility is recognized as the leader in the combined category of public relations and search engine optimization. The company has built a world-class team that boasts the ability to boost sessions and conversions by 30 to 80% for every client. Such a claim doesn't go unnoticed for a second. Companies that are ready for growth contact the firm every day to express their interest in a free digital marketing consultation and forecast. When clients meet with Ignite Visibility, they find out what current clients already know: Ignite Visibility is the best. 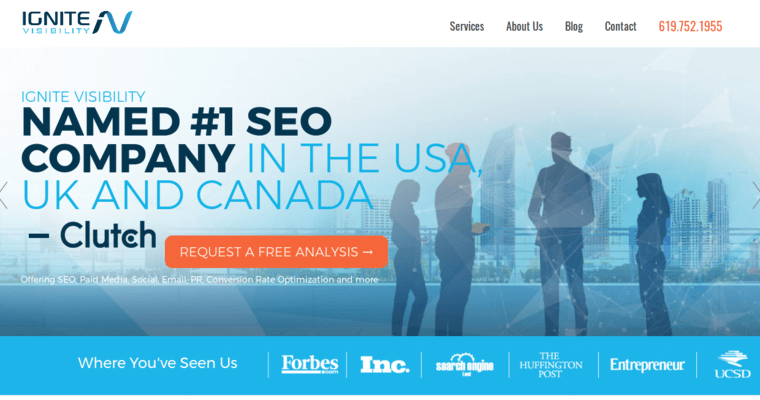 The firm has found a way to combine successful PR tactics with winning SEO solutions to get brands the highest-possible returns on their investment. 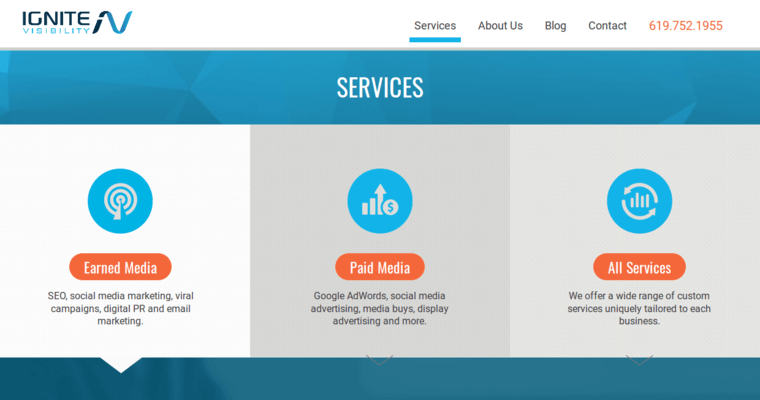 In addition to being the best in these two fields, the firm also excels in the provision of conversion rate optimization (CRO) services, email marketing, and reporting and analytics.